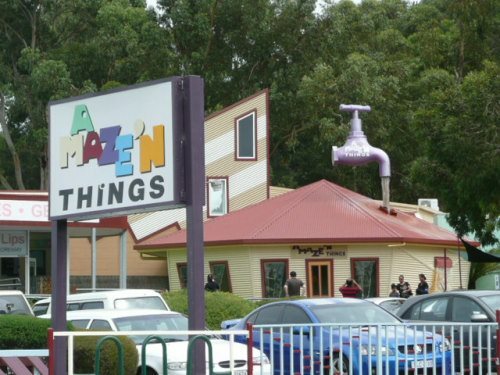 Amaze N Things, hours of fun for all the family, is situated opposite the Koala Conservation Centre. Enter the house and be intrigued by bizarre optical illusions, as well as old standards such as distorting mirrors. 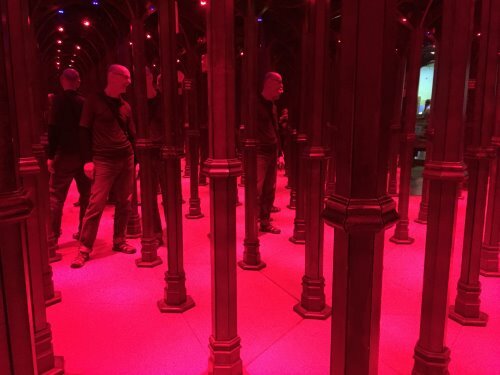 Visitors can be baffled by the anti-gravity room and get lost in the mirror maze. Puzzle Island has interactive puzzles and game plus the sheer drop slide for the brave. Discover Magic Manor through the water wall. Here you will intrigued by magic tricks and illusions, such as the floating chandelier and the cool fire. Go back or forward in time in the Time Machine. Take a ride on The Conjuror's Express, a baffling and disorienting journey that will mess with your mind. Be prepared to be scared by the haunted tunnel (Stage Door). Children can bypass this be walking down Happy Bunny Lane to visit Magic Manor's live white rabbits. When you think your brain has had enough, go to the outdoor maze and accept the challenge of finding the way through to each of the four flags. 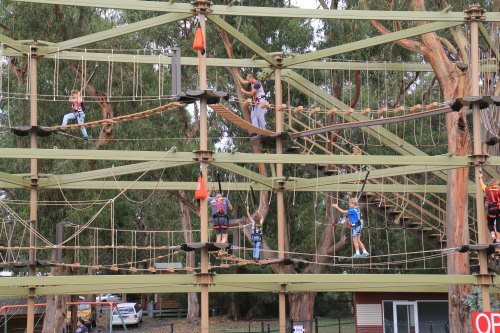 A new challenge is the SkyTrail - an adventurous high rope course. 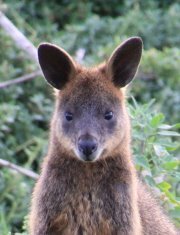 Suitable for visitors over 120cm and in good physical condition, this is certain to be a winner with children and adults alike. Remember to wear sports shoes and shorts/slacks, although shoe hire is available. Glasses need to have a strap so they don't fall off. After a safety briefing, climbers are fitted with a harness with a sling line to the overhead continuous tracking system. This system prevents climbers from falling more than 15cm so they can manage to get themselves back onto the trail. Different paths through the course offer walking, balancing or climbing options. SkyTrail is open 7 days a week from 11.00am. It is best to book ahead during the busy summer holiday period. Test yourself with a game of mini golf – although some of the holes are pretty tough! 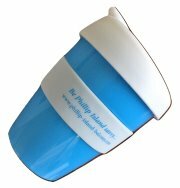 – or just relax in the café with a coffee or glass of wine.